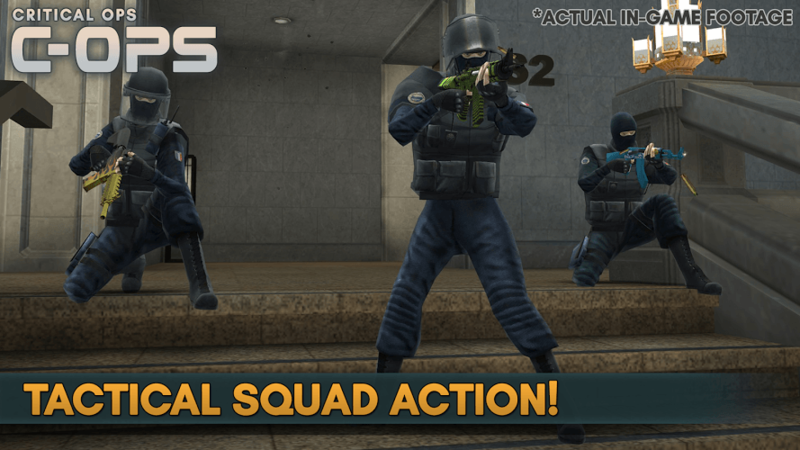 Read more about Critical Ops on our blog! Get Ready for Extreme Gunplay Action! Forget taking your time and calculating your shot. A true sign of a great marksman is being able to think and act quickly with precise and deadly accuracy. 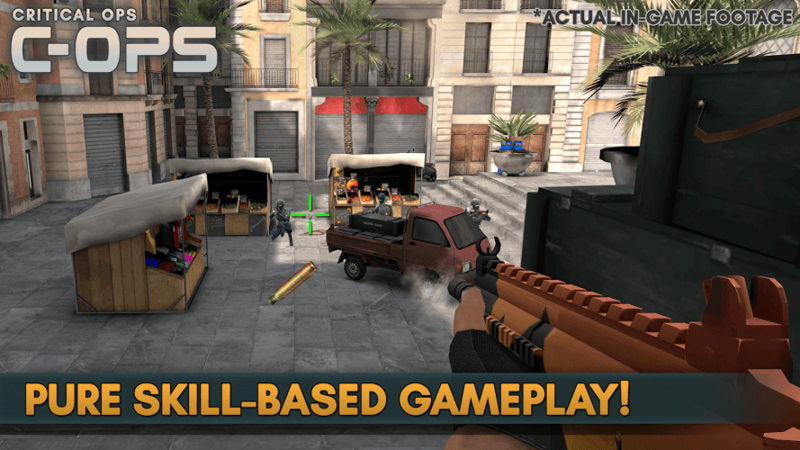 Play the most intense first person shooter available in the Google Play store. Critical Ops puts you in the hot seat through a number of exciting missions. 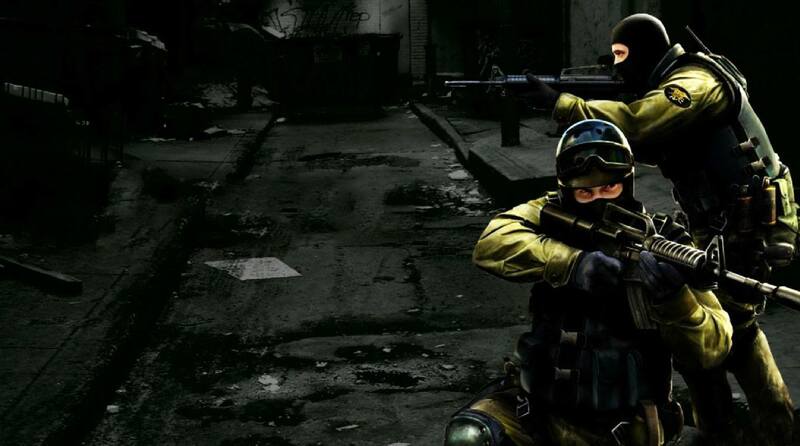 Take on the role of a hotshot counter-terrorist agent who helps launch modern warfare campaign against some of the vilest and most corrupt people on Earth. Join in with your friends and take on the terrorist of the planet in co-op missions or fight against friends and foes in the competitive PvP arena. 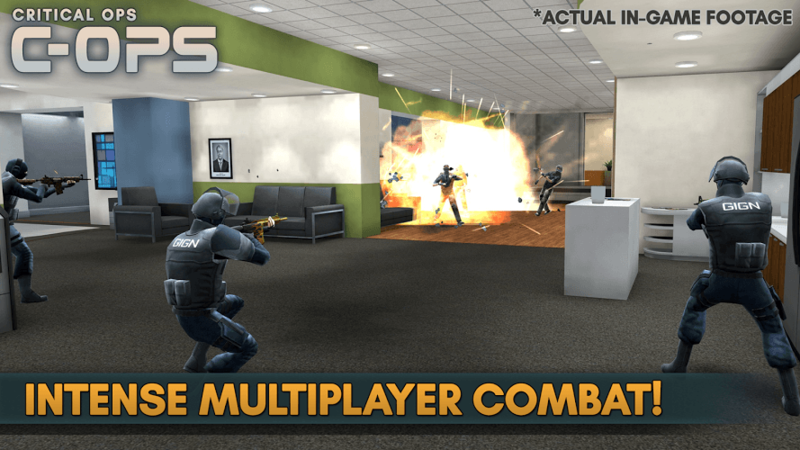 Play Critical Ops on PC and Mac to experience the true thrill of real-world military-style gunplay and violence. 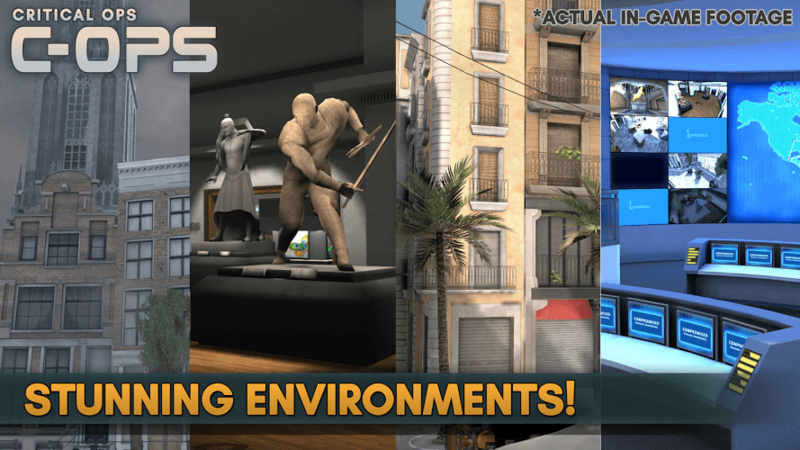 Unlike some other games, Critical Ops promises to never become a pay-to-play game and is entirely skill-based for the most even playing field. 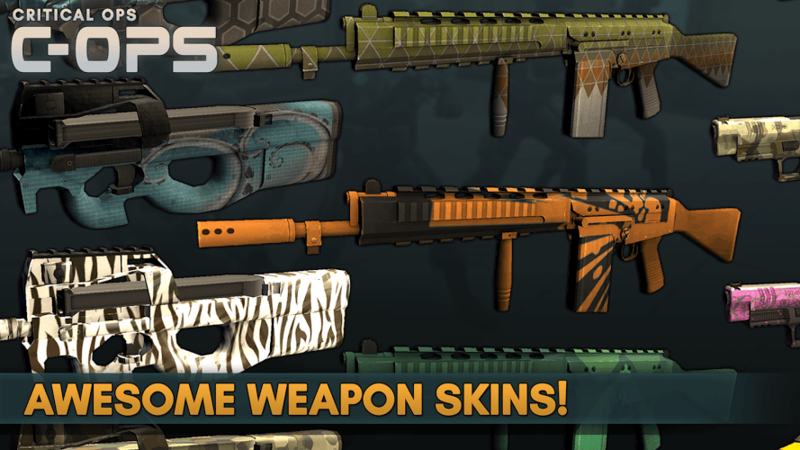 Launch your next offensive against the vile scum of the world with Critical Ops. Why play Critical Ops on Bluestacks? Play Critical Ops. Redeem your BlueStacks Points. Get rewards! Critical Ops on BlueStacks comes with a default Keymapping, created based on feedback gathered from experienced gamers to ensure an optimal gaming experience. 6 You're all done! Enjoy playing Critical Ops on your PC. In the field, it’s going to take a lot more than a big gun to make a difference in the War on Terror. You have to think first and act quickly if you plan on even surviving your first mission. With the BlueStacks Advantage, you can increase your chances of staying alive (and maybe even making a real difference – if you’re lucky) by playing Critical Ops on PC and Mac. Playing Bigger with BlueStacks unlocks a wealth of possibilities not otherwise available to players. Give it a shot for free today. How can you show some of the scariest men in the world that you truly mean business? Join the Twitch Revolution and broadcast Critical Ops, along with every single kill, to thousands of millions of players all over the globe. Make it known to all that this is a new day for terrorists and you will not go lightly on any of them. With the new and improved BlueStacks 4, you get the most convenient access to the world of Twitch broadcasting available. With the mere click of a button, you can start streaming Critical Ops to the massive Twitch online community any time of day or night.